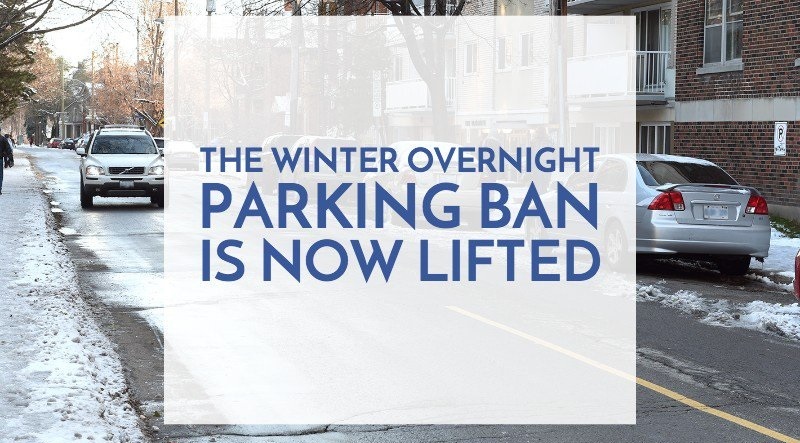 April 15 — As of today, Moncton’s Overnight Parking Restrictions have been lifted. 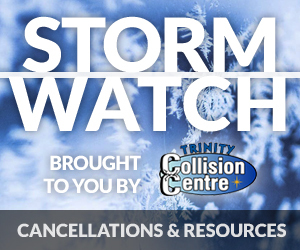 This method ensures more effective compliance when snow removal is required. It lasts from mid-December to mid-April.